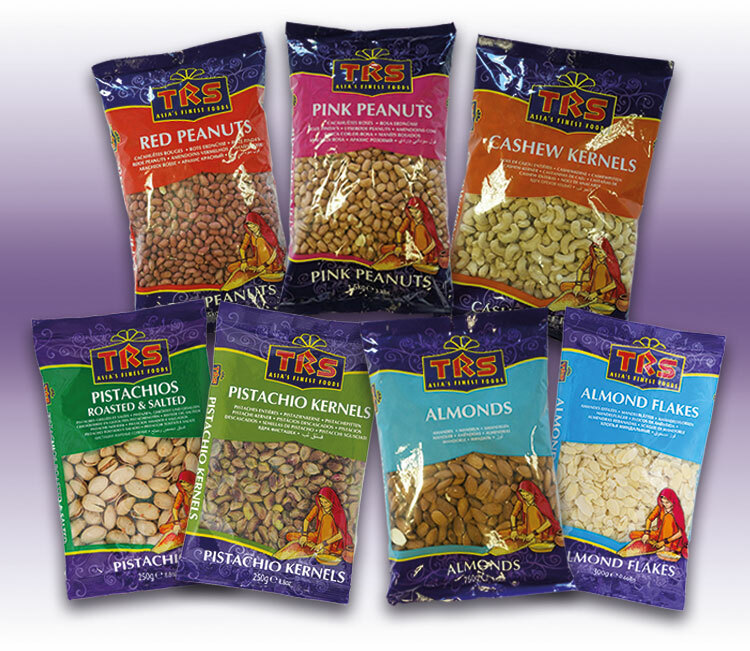 TRS nuts are packed with essential nutrients. 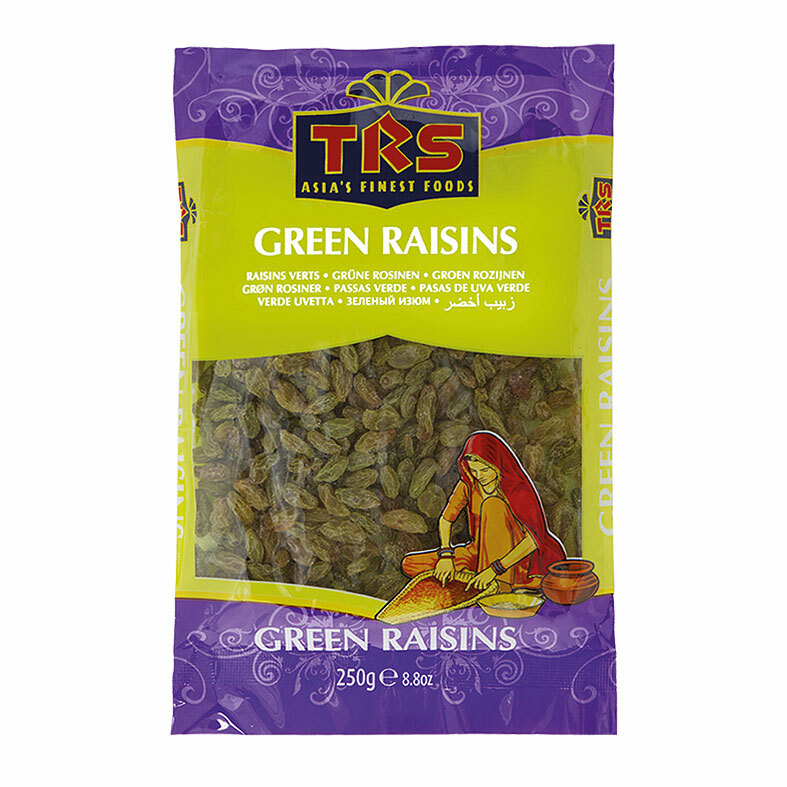 They are also a great source of protein, vitamins and fibre and should be included in your daily diet. 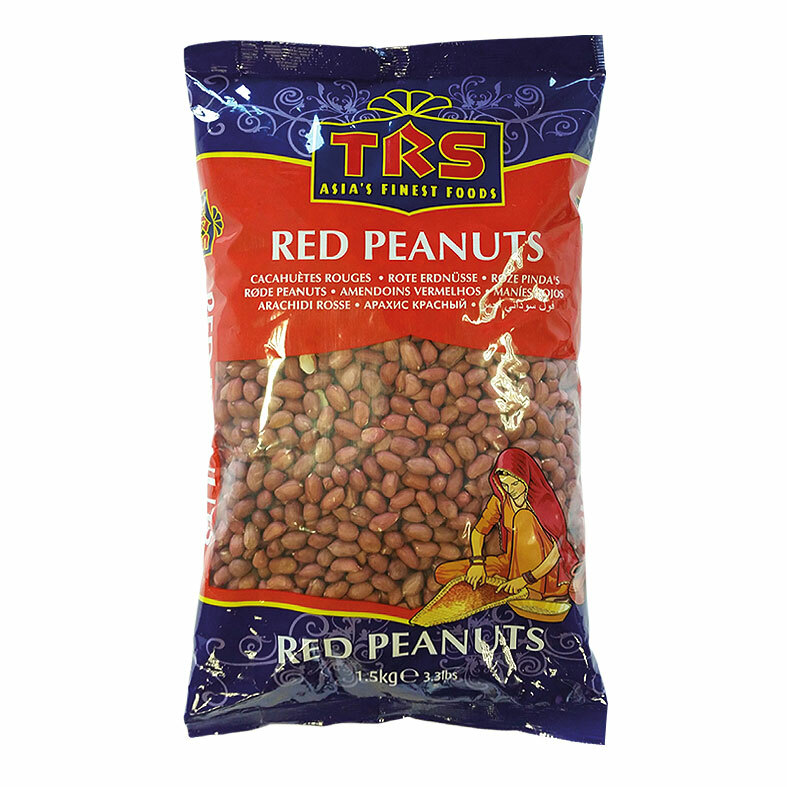 Our range includes Pistachios, Cashews, Almonds and Peanuts.